Zillertal Superski Area is not far from the Airport of Innsbruck, Austria. 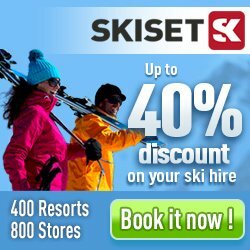 Here you will find ski resorts such as Finkenberg, Fügen-Spieljoch, Hintertux, Hippach, Kaltenbach, Mayrhofen and Zell am Ziller. You will find more than 225 kilometers of pistes.